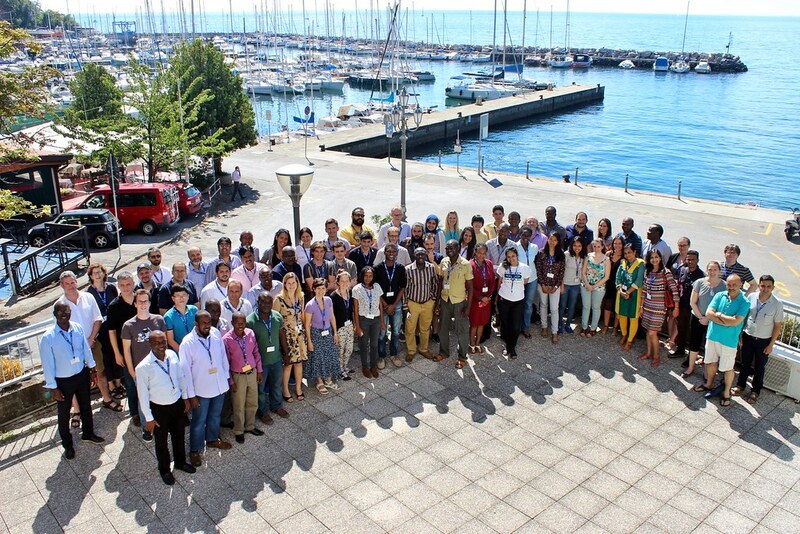 CODATA, its Task Groups, Working Group and National Members organise a number of international training workshops every year. Salam International Centre for Theoretical Physics in Trieste, Italy. We are grateful for the support of the co-convenors, CODATA, RDA and ICTP, as well as sponsorshop from The World Academy of Sciences, RDA Europe, the Association of Commonwealth Universities and GEO, the Group on Earth Observations. Thanks to this support 20 tutors and helpers and 60-70 students participated. The curriculum for the first course has been prepared in collaboration with a number of partners, including Software Carpentry, Data Carpentry and the Digital Curation Centre. 4-17 July 2016. Workshop participants included early career researchers as well as research leaders and managers of research institutes from countries with developing or emerging economies. Successful applicants were financially supported thanks to a grant from the Chinese Academy of Sciences (CAS). 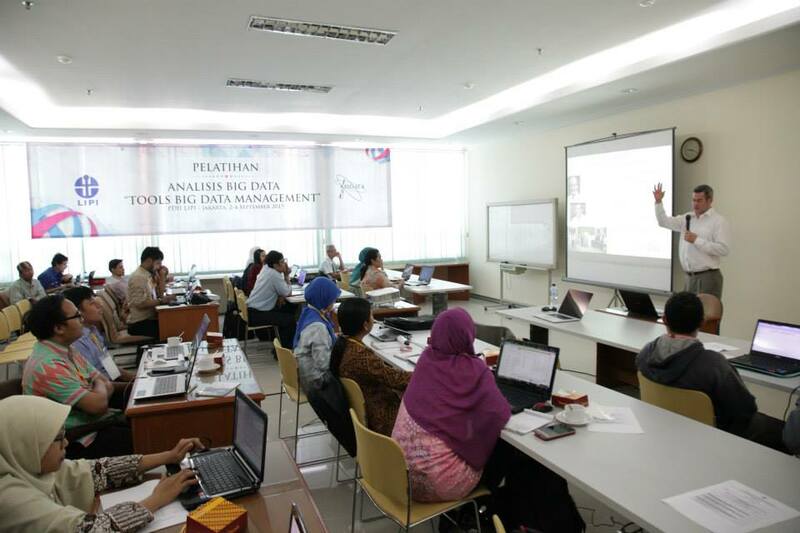 From 2 to 4th September in Jakarta, the Indonesian Institute of Sciences (LIPI, PDII Department), CODATA member in Indonesia, organised Pelatithan - Analisis Big Data, "Tools Big Data Management": a conference on big data issues and then directed training workshops. Participating in these events, Simon Hodson, Executive Director of CODATA, gave a keynote about our organisation and the data revolution. 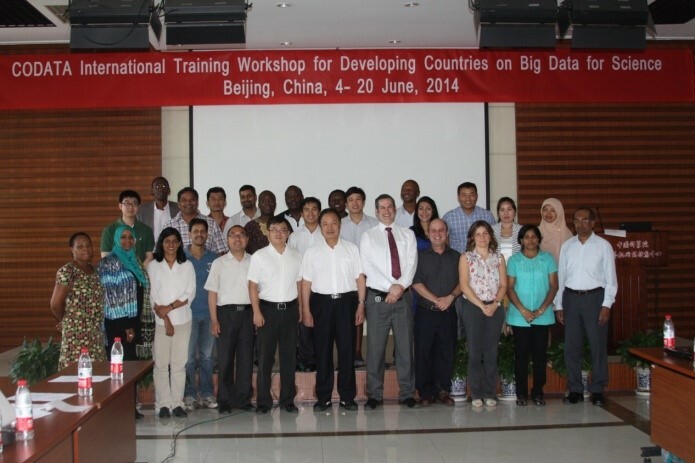 an International Training Workshop on Big Data at the Indian Statistical Institute. This continued the emerging series of International Training Workshops which CODATA is seeking to establish with a variety of partners.